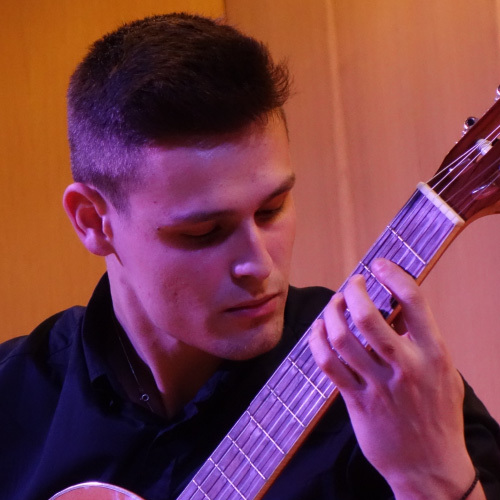 Born in 1998 he started his studies in classical guitar at the age of 10. He studies with Christina Veroniki at the Panionion Conservatory of Athens and has 3 more years before graduating. He also studies to be a chef.